DURHAM (WTVD) -- Durham police have charged a second teenager in the beating death of 43-year-old Willie Sadler. 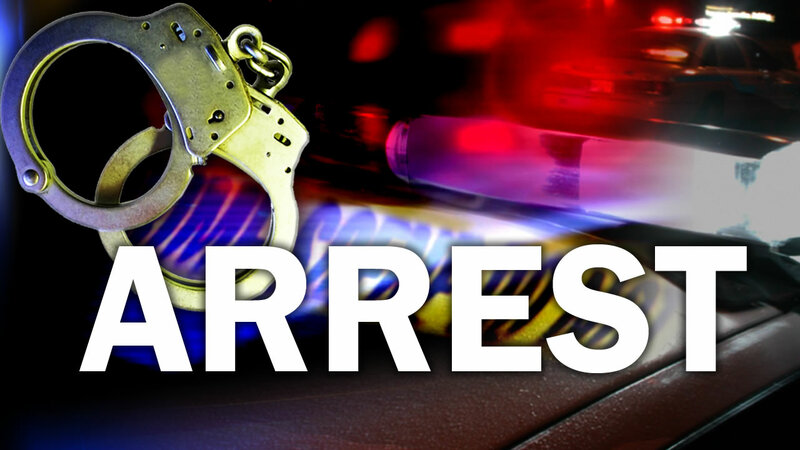 Investigators said a 15-year-old is behind bars. 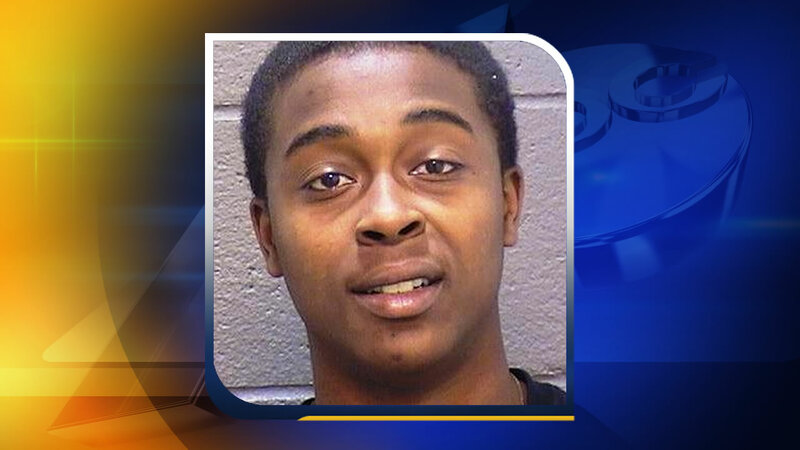 Back in November, Durham police arrested 16-year-old Myquan Spears. Sadler was found in his car in the 3000 block of Weaver Street on Oct. 22, 2014. Police say a group attacked Sadler and left him to die.